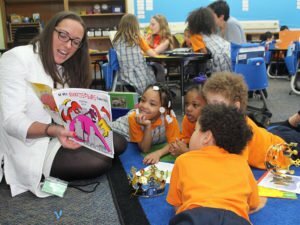 Success Academy Cobble Hill is committed to the long-term success of every one of their scholars, from day one through the end of high school and beyond. 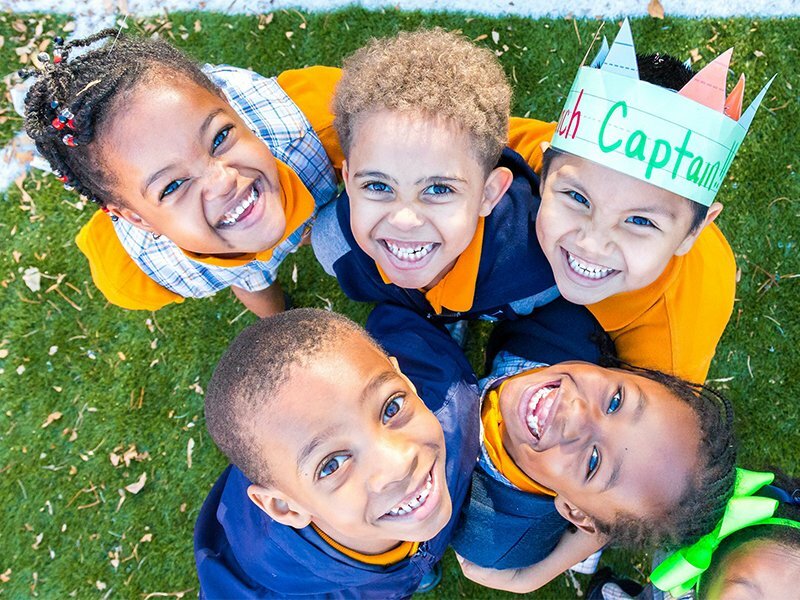 With an emphasis on collaborative, project-based learning, Success Academy teaches the critical thinking and interpersonal skills scholars need to go further throughout their lives. That’s why skills like programming are taught in kindergarten, scholars do 100 science experiments before first grade, and a wide range of creative electives are available—including rotating sports, music classes with annual performances, and an art program that showcases scholar work in professional galleries! Success Academy Cobble Hill is accepting applications past the April 1 deadline*. Applications are free and open for children entering K-4. Parents in Cobble Hill and nearby neighborhoods like DUMBO, Brooklyn Heights, and more are encouraged to apply. *-Any application received after April 1 will be considered late.